It is said, bad habits are hard to break. But we’re the ones who can undo it making space for other good habits and train our mind to bring the necessary change. Know how to use yoga to control and break bad habits with a holistic approach. Got a bad habit that you can’t just break? Fret not; apply the holistic approach to hack them away. When we leave our mind to itself, it follows certain habits like a groove. This can be amazing only if the habits are not hampering the body’s balance. In the process of devising certain habits, we often ignore both the emotional and physical need. Certain habits or bad behavior are hard to change. Even after many efforts, most of the old habits are relentless. Enter Yoga! That makes us aware of our ability to change our mind in order to turn down the habits. Whether it is smoking, eating unhealthy, biting nails or being addictive to the internet, even after struggling to work through, they often make a comeback. But with the miraculous practice of yoga banish the bad habits and help yourself to grow and thrive. With its own set of principles, surely yoga creates positive transits in the behavior of the practitioners. Learn that deeply during Yoga Teacher Training in Nepal. The daily practice starts reflecting off the mat- helping you to bring the desired change by overcoming your addiction or bad habits. Yoga empowers us pushing us towards the better self. It ignites self-realization of knowing the effects of everyday habits and stresses on elongated happiness instead of a moment of satisfaction. Yoga definitely aids to control and banish bad habits and behaviors, and here are the points that help you to use yoga as the permanent solution. Being honest with the ‘self’ is the first step to know about your bad habit or behaviour, and to help fathom the hold the particular habit has over you. There is no need to share the same with anyone, just write it in journal to start unravelling its power. Like biting nails that certainly isn’t the cleanest habit but can also indicates towards stress, anxiety, hyper activeness, and more. Once you become aware of the bad habit or behavior, the second step you take is to acknowledge it. Then list out the situations that trigger the set off of the habit, and takes you deeper and more ingrained into it. Most of the triggers are emotionally based like stress that craves for smoking. These triggers are often connected to one or the other or link the habit to the real need. We have a set of needs and is not limited to our basics including- food, water, air, and health. It expands beyond which includes safety, leisure, love, etc. When you become aware of the habit and the actual need, you yourself devise the way meeting it in a healthier way. There are certain instances where we can’t recall the event, even if it is a recent happening. Many of us have found ourselves driving or walking mindlessly to work or home. When we reached the destination, we can’t recall how we got there. We were so enveloped with our contemplations that one part of the mind carried on its propensity to get us home/work securely without our consciousness of what route we took. Our habits are entirely strong and deep-rooted that way and become our default response. 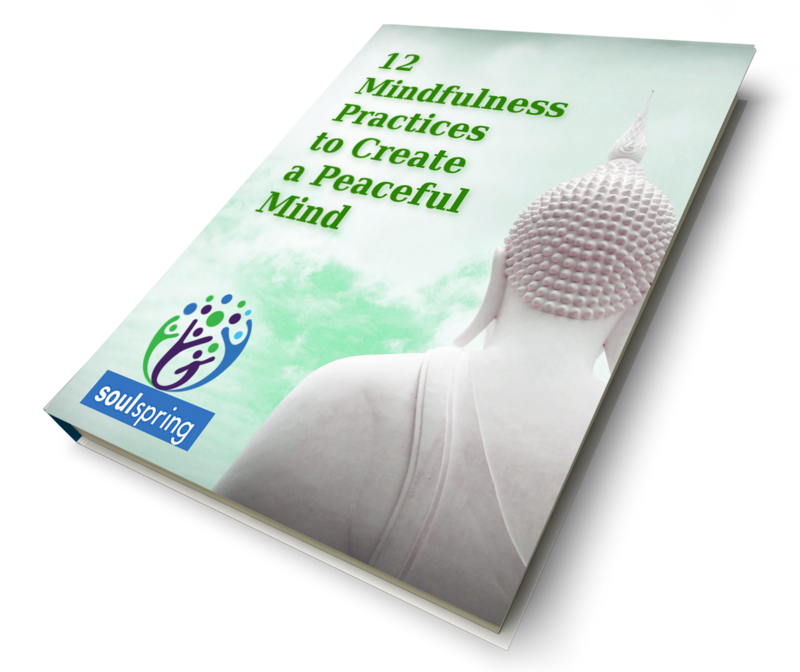 We never think before practicing a particular habit, as we simply react to the craving. Yoga here makes us learn how to pause, be conscious and make thoughtful decisions. To pay attention to our feelings, get aware of the decision and how it affects the body or attitude. This way we get skilled at controlling ourselves making way for thoughts to process and take the next step both off and on the mat. As mentioned, our emotions have a lot to do with certain cravings and most of the bad habits. They’re closely linked with drinking, smoking, substance abuse, aggression and more. Many of us rely on these things at the time of emotional upheaval to relax and calm down. The single act surely gives instant gratification, but in the long run, it only proves to be devastating for our health. Yoga is a relief from these damaging habits that helps in releasing emotional baggage. It stabilizes the emotions, connects us with the true self and builds strong self-support. Take support of the holistic art with Ayurveda courses in Kerala, to undergo stress relieving and relaxation therapies. Of course, it requires dedication and commitment to achieve the goal. If you desire to lose weight, you tried to deprive yourself of something you love like eating carbs or junk. The craving and habit are so strong that you most likely to cheat once in a while, which is completely okay and happens to all of us. But the thing that matters the most is to stay glued to your goal and plan. Be regular with the practice, be up for the challenges, fall and learn, and accomplish the pose. Attempt, fall and re-commit, follow the drill until you reach the goal and this way you let your efforts make incredible progress in all aspects of life. Quitting a bad habit is not easy, we find ourselves repeating fake promises in our mind saying we will quit this from tomorrow. We often trick ourselves making the adjustment with triggers and cravings. 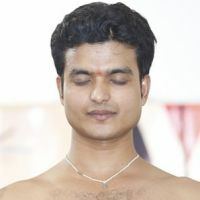 In the case, yoga proves to be extremely beneficial tapping the inner consciousness that helps us to fix the root cause. Kick out the bad habit with yoga making space for a new outcome and change your life. 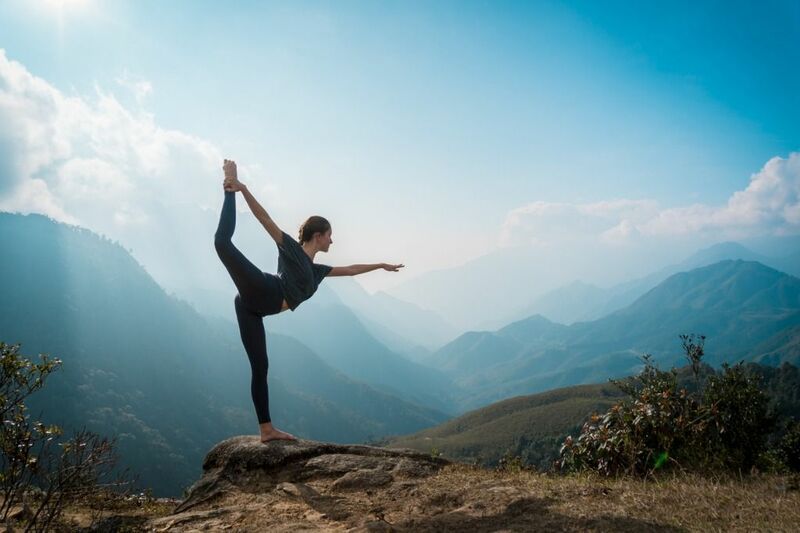 Get involved with the practice on the deeper ground with a comprehensive course of Yoga Teacher Training in Nepal. Is It Time to Stop Believing in Magic?